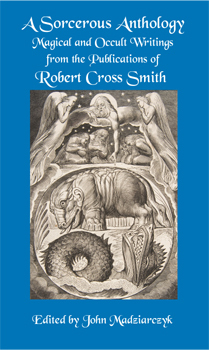 Robert Cross Smith (1795-1832) was an astrologer, magician, and geomancer. Smith founded the periodicals, “The Straggling Astrologer” and “The Familiar Astrologer”, which published magical material as well as astrological advice. 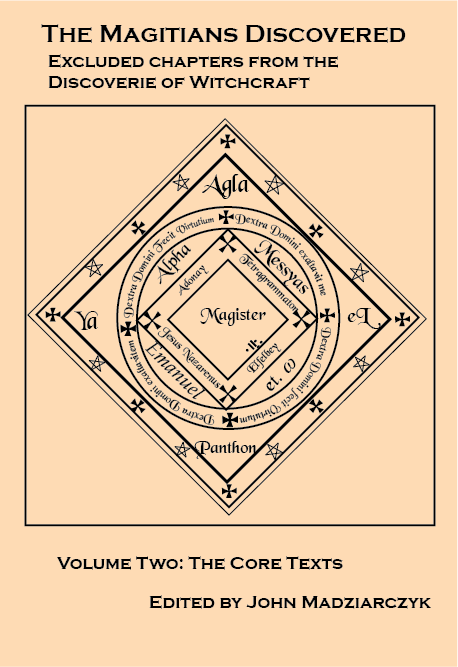 These writings dealt with topics as varied as alchemy, charms, the virtues of herbs and stones, invoking spirits into crystals, evoking demons, evoking spirits into circles, necromancy, invoking the fairy king Oberion, writings about fairies, geomancy, palmistry, physiognomy, divination by the “Wheel of Pythagoras”, and Behmenist Theosophy. 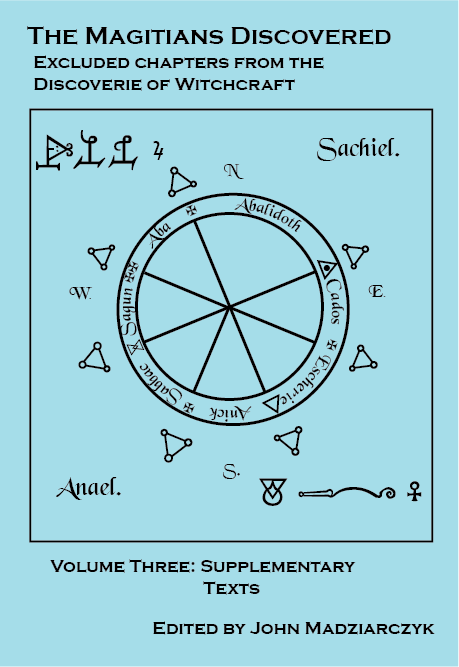 “A Sorcerous Anthology” collects these writings, plus several pieces from Smith's other publications, and presents them for the first time in one place. Certain of the writings have not been in print since the 1840s, and none have been presented without the other content of the magazines. 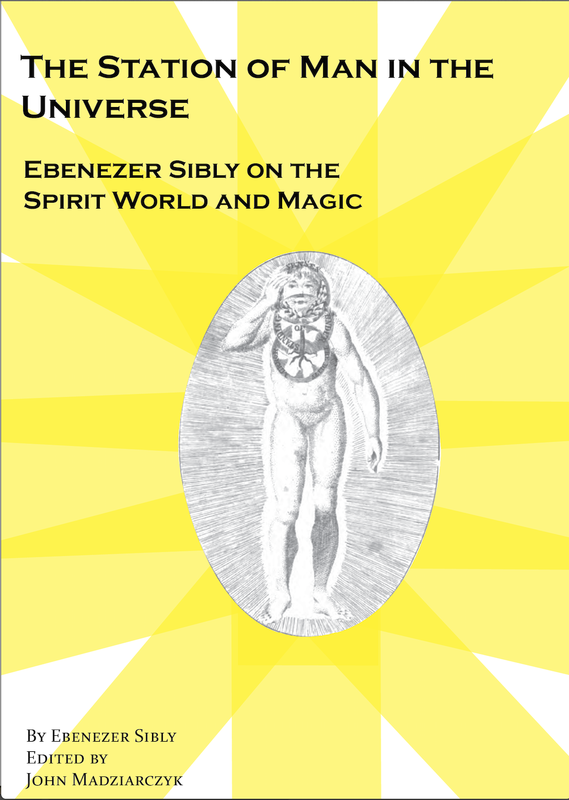 Written in 1705, the book presents a history of the personal genius and familiar spirits, from antiquity to the 18th century, including treatments of the second sight, dreams, and magic. 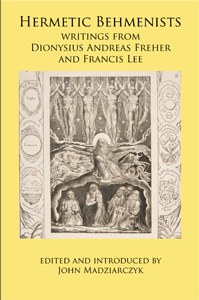 The author draws on the Greco-Roman tradition as well as on foreign examples for cross cultural parallels. John Beaumont, born c. 1650, died 1731, was a physician and antiquarian who lived in Somerset, in the southwest of England. Through his fossil collecting, as well as papers documenting new mining techniques, Beaumont became a fellow of the Royal Society. However, Beaumont also had a secret, one which he would expose first in his “History of Genii and Familiar Spirits” and later in “Gleanings of Antiquities”. For years, Beaumont had conversations with entities that he publicly labeled “Genii”, but that in personal communications he labeled “Fairies”. These beings gave him advice and told him about their nature. 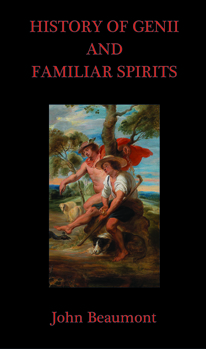 Beaumont’s communication with these spirits, which he declares happened thousands of times over the course of many years, is what lead to the composition of “History of Genii and Familiar Spirits”, published in 1705. The book was written to vindicate the idea of a personal Genius or Familiar Spirit, who advises and guides an individual in all the vicissitudes of life, as a valid phenomenon, one not caused by mental illness or other physical disorder, and also not the work of evil spirits. Excluded Chapters from the "Discoverie of Witchcraft"
In 1665 an anonymous treatise was added to a book skeptical of witchcraft. That book, “The Discoverie of Witchcraft”, compiled by Reginald Scot and published in 1584, defended those accused of witchcraft. It also included so many examples of rituals and charms that it became popular with magical practitioners themselves. Although the “Discoverie” has since been reprinted several times, the anonymous material has not been available for over a hundred years. 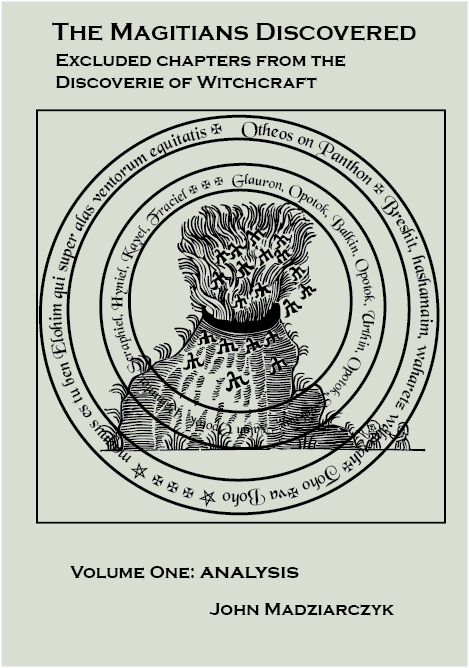 This material features a combination of ceremonial magic, Paracelsian thought, pagan folk rituals, and spirits from John Dee's “A True & Faithful Relation”, all mixed into a synthetic whole. UK Customers: enter "UK3" in the comments section of your order to get $9.00 off when ordering all three volumes in hardcover.